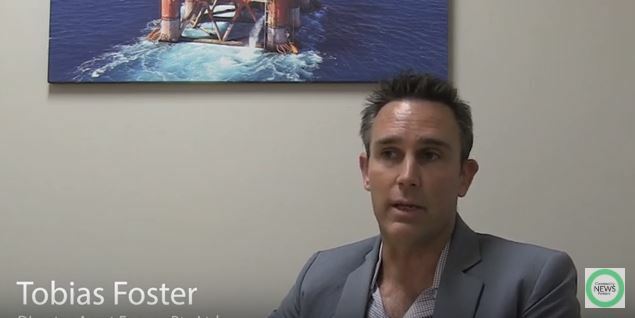 NEWS: Asset Energy’s Tobias Foster in interview with Ross Barry about their proposals to extend the exploration for oil and gas off the Central Coast, Newcastle and Sydney. 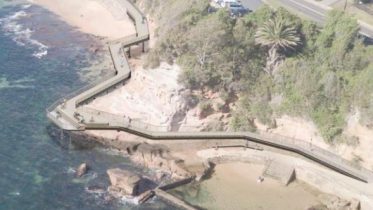 Asset Energy's Tobias Foster in interview with Ross Barry about their proposals to extend the exploration for oil and gas off the Central Coast, Newcastle and Sydney. Remarkable interview with equally remarkable revelations by the company committed to proceeding with both seismic testing and drilling. A remarkable and revealing interview with important revelations by the West Australian based company that’s committed to proceeding with both seismic testing and oil & gas drilling off the Coast. Source: Interview with Ross Barry, March 2019, Perth.